One man’s nostalgic memories of Soviet times reveals the desire for belonging in this bittersweet comedy. 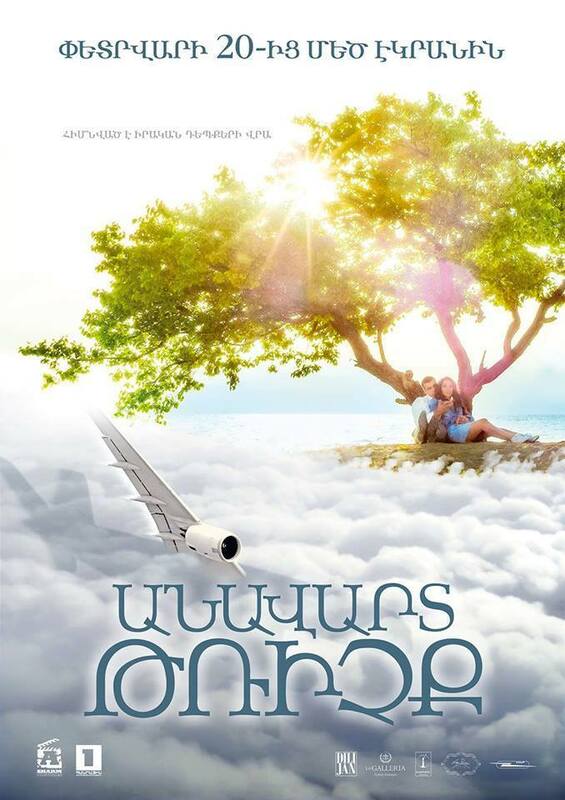 A tragic romance based on the true events of the flight from Yerevan to Sochi in 2006. A powerful follow up to director Yelena Arshakyan’s OUR VILLAGE, winner of both the Best Feature and Audience Choice Awards at POM. A POM encore due to popular demand. Screenwriter Mardik Martin will be in attendance to discuss the film on the Genocide by German-Turkish director Fatih Akin. 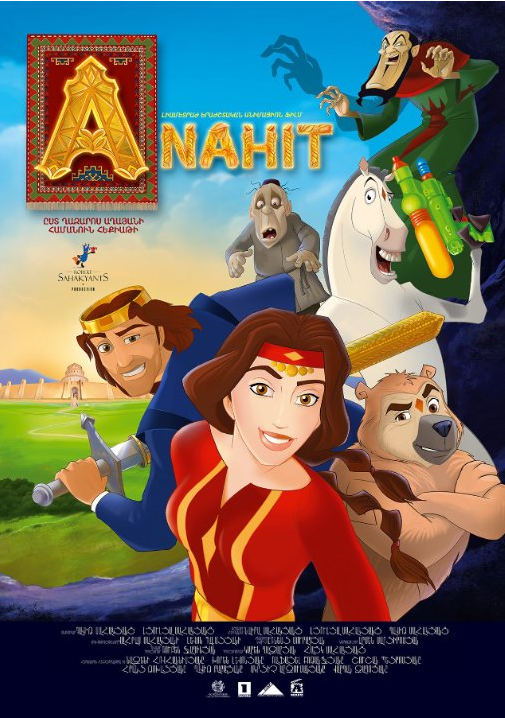 A big budget animation movie bringing a folkloric Armenian tale to the silver screen. Go on an epic adventure in this dazzling animation with beautiful music. 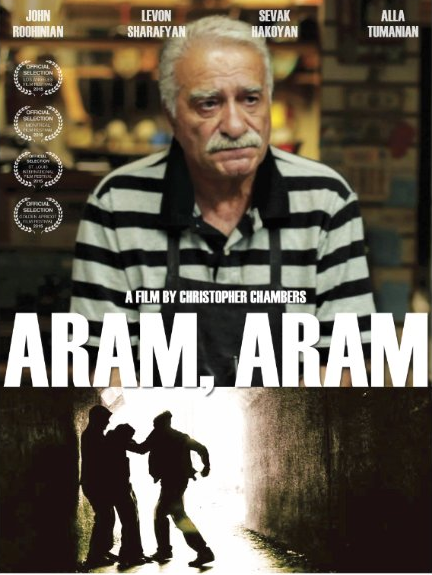 An insightful drama on the immigrant experience in Los Angeles. 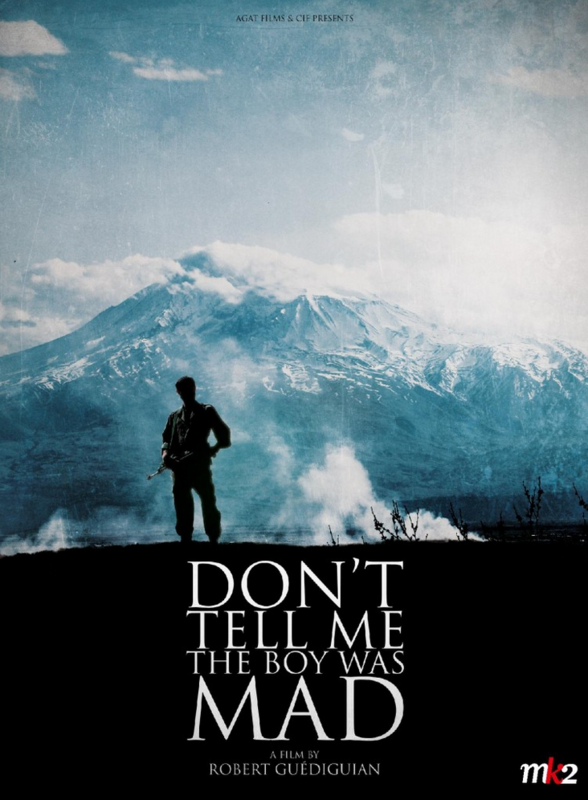 A young Armenian boy from Bourj’hammoud must find his way as he encounters the dark pull of Armenian criminals. 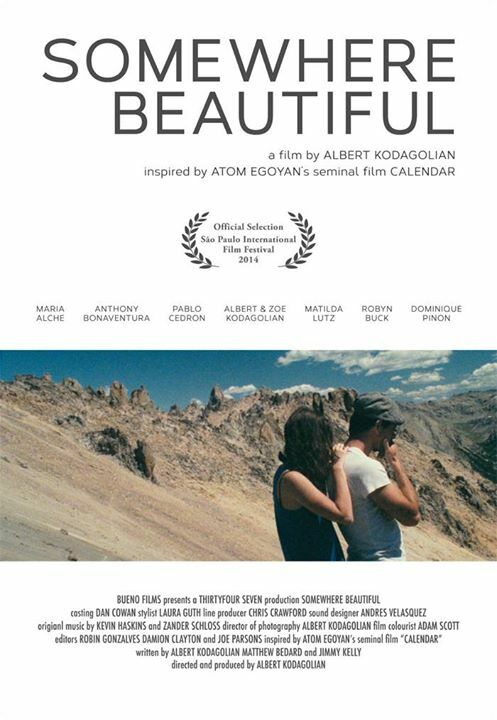 Inspired by Atom Egoyan’s Calendar, a poetic drama filmed along the breathtaking Patagonian Coast in South America and picturesque California. 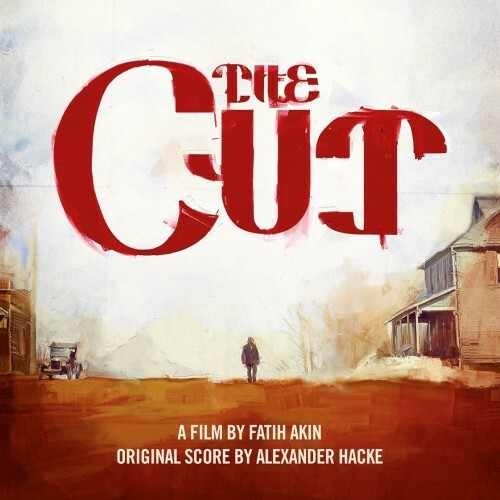 Halloween may be over but for those in search of spooky thrills, this horror film by Bruce McDonald is not to be missed. Cinematographer Norayr Kaspar delivers a frightful film that will be sure to wow horror-lovers at midnight. 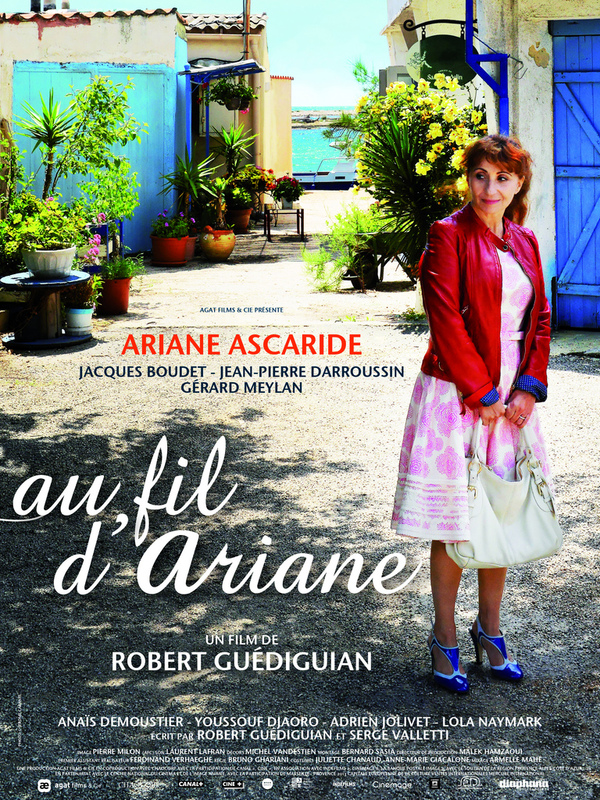 Take a trip to the French seaside in this light comedy by French director Robert Gudeguian. A woman’s dreams come to life during her impromptu visit to the sun-soaked shores of southern France. 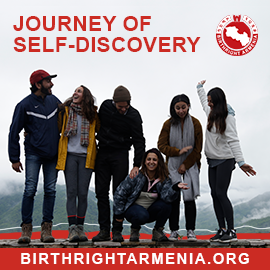 Based on the real account of Spanish journalist Jose Antonio Gurriaran comes a look into the violent activities by Armenians in the 1970s and early 1980s. A film to delight all comedy lovers! 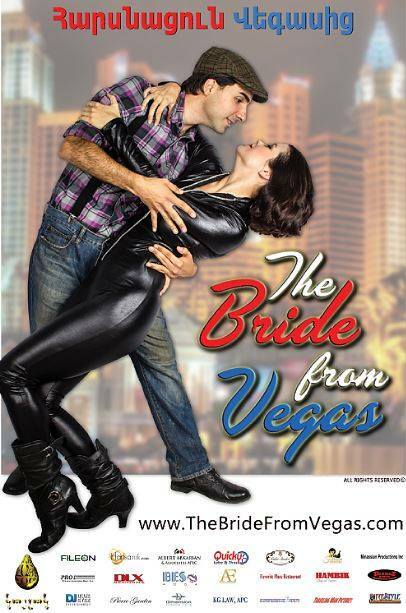 A young man from rural Armenian goes on a quirky quest to Las Vegas where he searches for the girl of his dreams based on a photo.